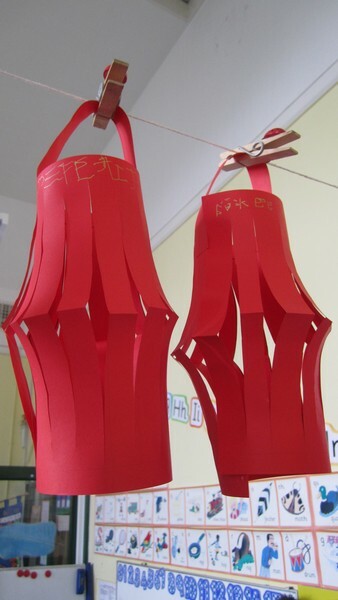 Year R have been celebrating Chinese New Year. 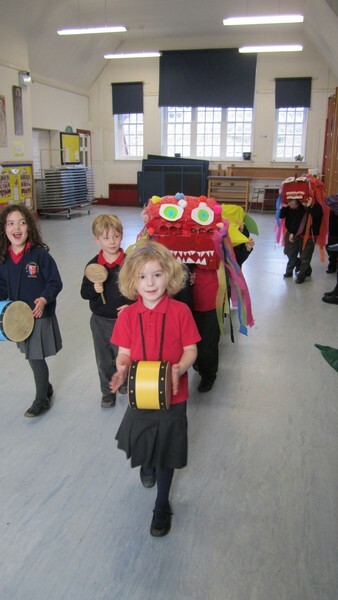 They made two Chinese Dragons and paraded round the school accompanied by musicians. 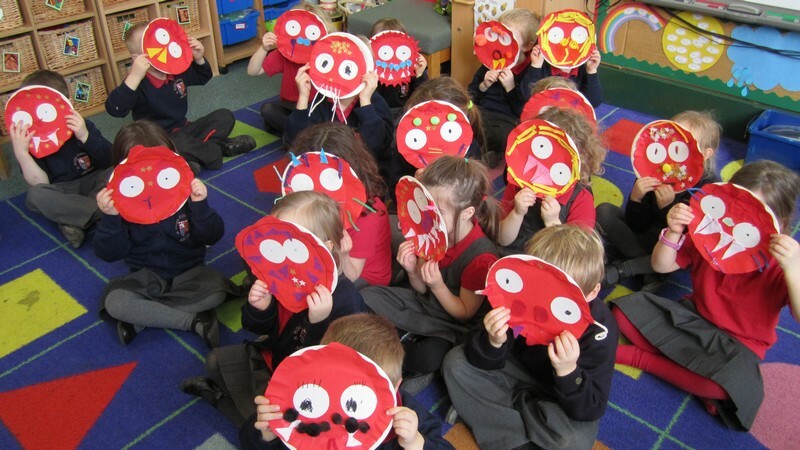 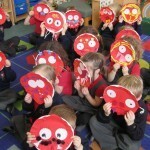 They also made masks and lanterns . 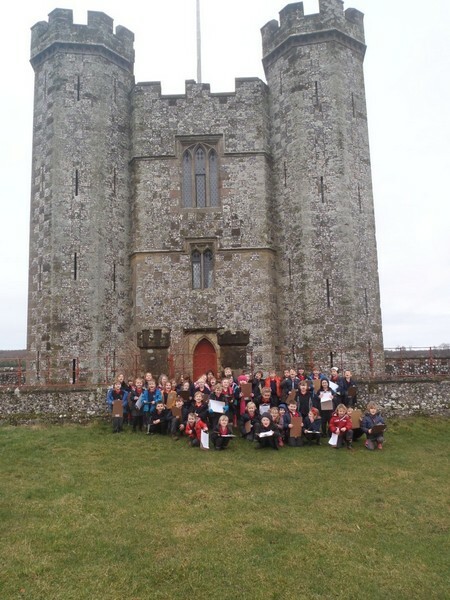 As part of our Dungeons and Dragons topic Year 1 and 2 walked up to Hiorne’s Tower, in the park of Arundel Castle. The children did observational sketches of the tower and identified the features of a defensive building. 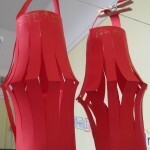 Hiorne’s Tower was built by Francis Hiorne in the last 18th century to prove his abilities to the 11th Duke of Norfolk. St Philips was invaded by a horde of Year 3 and 4 Romans today! 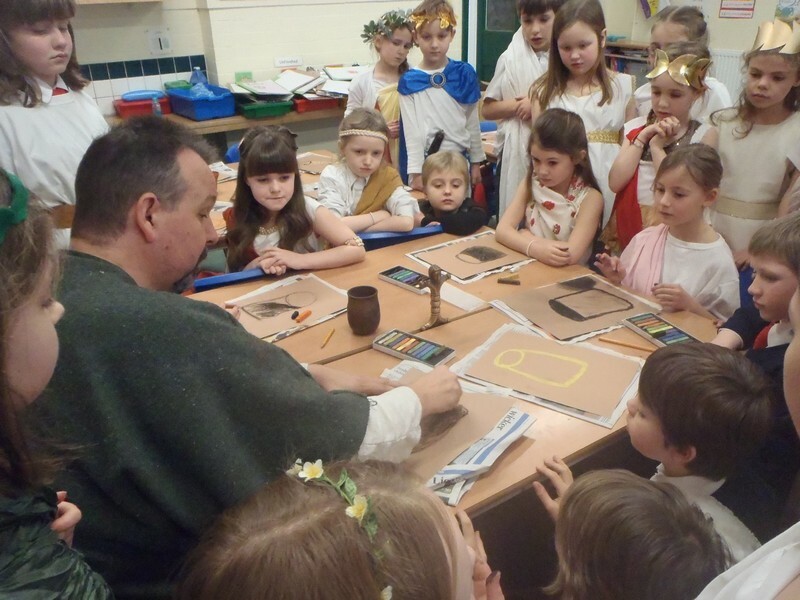 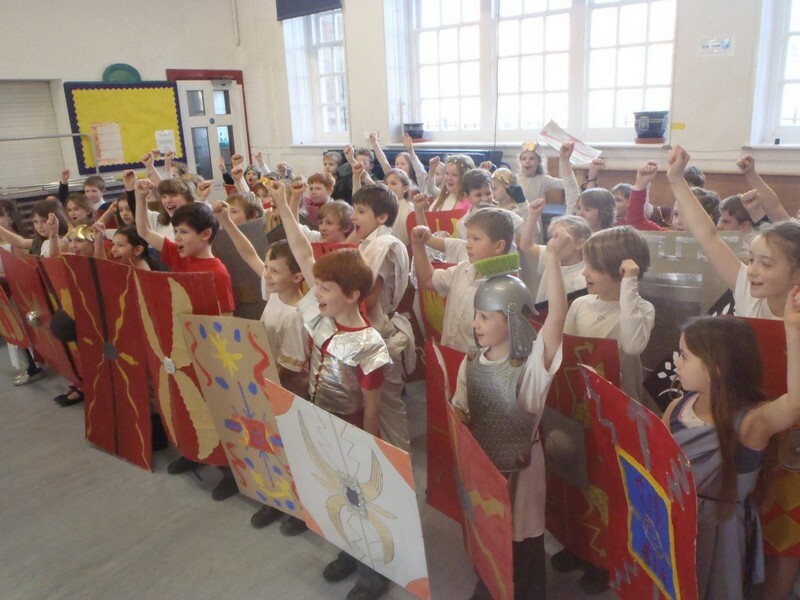 Both classes came to school dressed up in togas and they all spent the day with Paul Ullson, a history specialist, studying how the Romans lived – the day culminated in a fierce and very noisy battle!